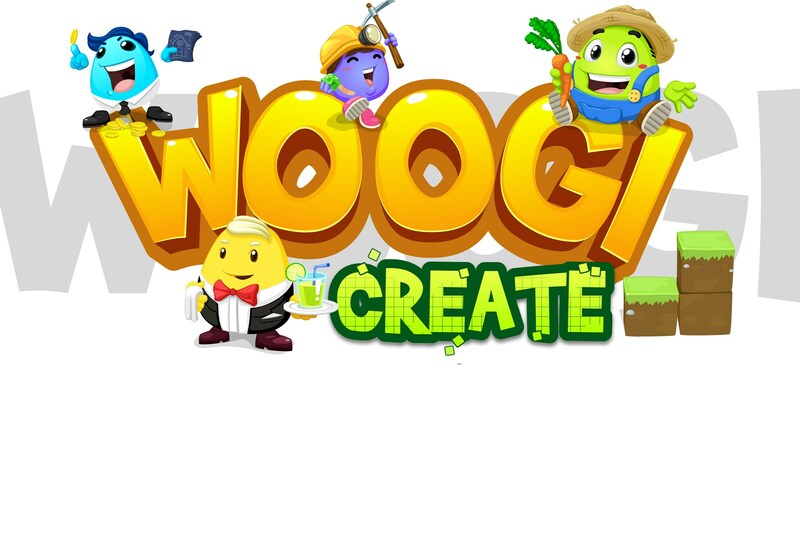 Woogi Create has integrated powerful learning activities with a fun, creative and online gaming system. This course is appropriate for K-5th grade students. Sign up for your free Woogi Create by the makers of MineCraft! We'll email you the free access separately!